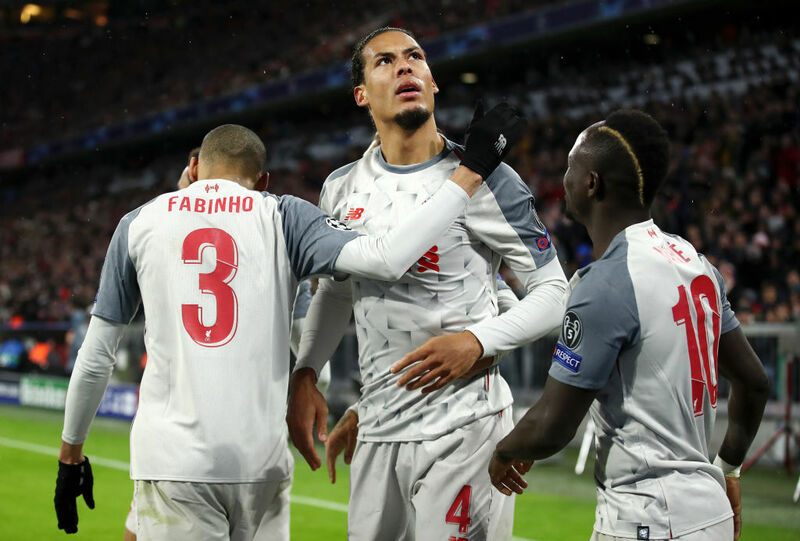 Virgil van Dijk makes the art of defending look easy, according to former Liverpool forward Luis Garcia. 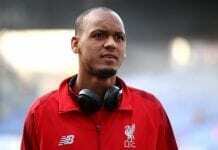 The Dutch defender has been in top form for the Reds this season helping the Merseysiders to resolve their defensive issues with 17 Premier League clean sheets this term. 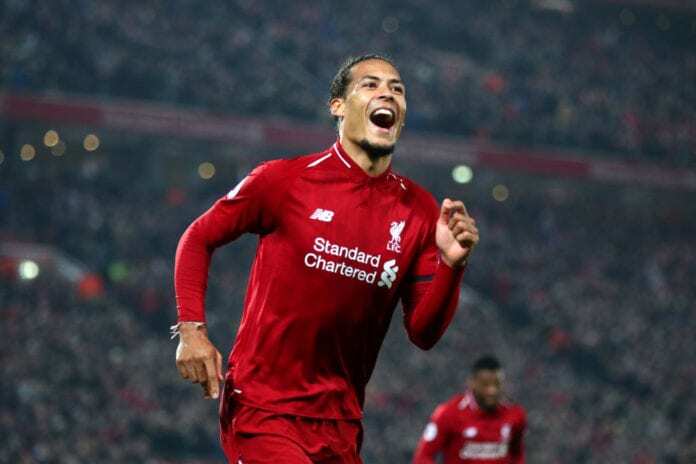 Van Dijk has been tipped to win the PFA player of the year considering his performance this season, the former Celtic defender equally scored in Netherlands 4-0 win against Belarus on Thursday night. Garcia, who will feature in a Liverpool Legends game against Milan Glorie this weekend, concluded that his former team are in the hunt for the title this season. “Van Dijk makes it look easy,” Garcia told Sky Sports News. “I think he is one of those top players that you need in your team, not only because of the way that he plays but also because of the personality and the character he brings on the pitch. “On the pitch, he is always in the right place all the time. He’s got the tempo of the game [under control]. Sometimes he leads from the back if he wants to go fast or go slow [and] it’s very difficult to find players like this. Previous articleQuiz: How deep is your knowledge about Toure Yaya?